The first teaser image of EA’s Star Wars Jedi: Fallen Order has now appeared online. Teaser consists of an animated image which shows a broken lightsaber resting upon a stone with circular runes around it. In the end, there’s a tagline which reads “Don’t Stand Out”. Teaser was shared by EA Star Wars official Twitter account ahead of the game’s official reveal this Saturday. The subtitle “Don’t Stand Out” is likely referring to the story and the game’s protagonist (a rookie Padawan) who escaped Emperor Palpatine. Maybe it means that the protagonist is one of the few Jedi now in hiding. Hopefully, all of it will be explained this coming Saturday. As for what’s confirmed, the game’s story is about “a Padawan who survived Order 66” and takes place in “the time after the fall of the Jedi Order”. Rumors say that the game is coming out in November and its story takes place after the events of 2005’s Episode 3: Revenge of the Sith film. According to Respawn, the story takes place between Episodes 3 and 4. The game looks promising coming from the developer of Titanfall series. EA CEO Andrew Wilson has already played the title and he’s more than just impressed. It’s very far along in development and having spent time with it recently myself, it plays spectacularly well. This game truly captures the fantasy of becoming a Jedi, and we will have a lot more to share soon, Wilson said. EA CFO Blake Jorgensen has also called Respawn Entertainment’s upcoming title an extraordinary game. We just hope that the game doesn’t follow the path of Electronic Arts’ Star Wars Battlefront 2 which was filled with poisonous microtransactions and failed horribly. 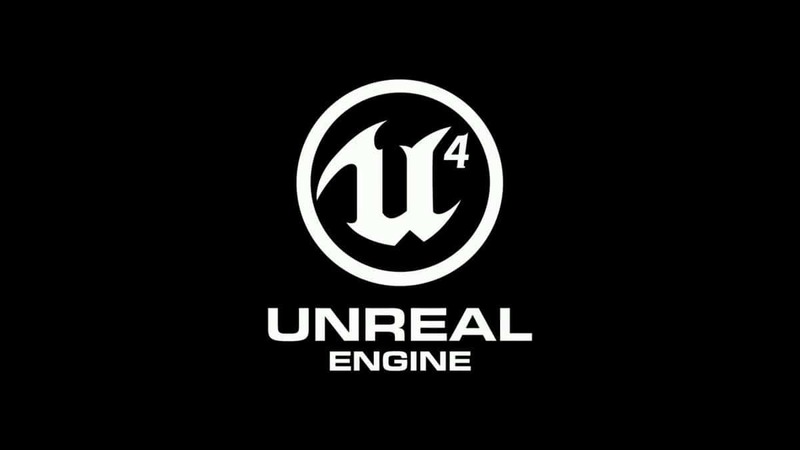 We are hoping that it turns out to be a single player game with a multiplayer component. A recent leak suggested that the game is not an open world experience like BioWare’s Anthem. Moreover, its gameplay is similar to the Force Unleashed game. There won’t be any character creation options inside because the Jedi Fallen Order story is based on a pre-established character. The leak also mentions that the game is going to take longer than 5 hours to complete which is good news. 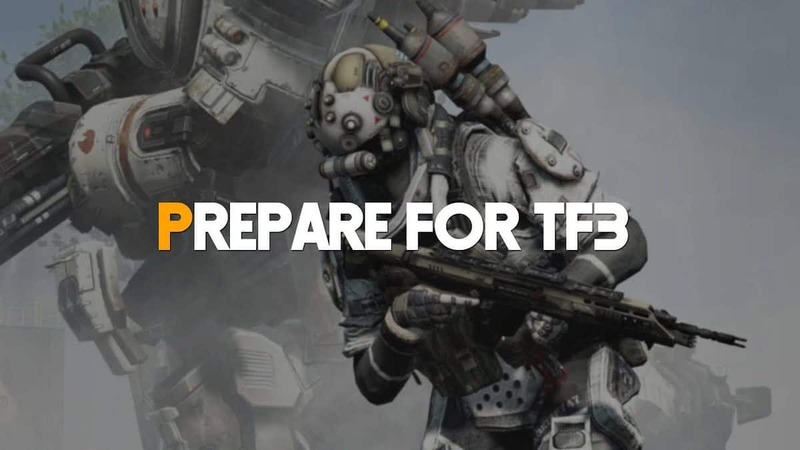 Respawn Entertainment can definitely pull this off successfully and with its recent success of Apex Legends, we are really excited. Don’t forget to tune into EA’s Twitch channel on Saturday at 1:30 PM CDT for the reveal of Star Wars Jedi: Fallen Order. Star Wars: Jedi Fallen Order is coming this Holiday season on PlayStation 4, Xbox One, and PC.